Sunshine on your face, enjoying coffee on your porch watching the morning come alive. 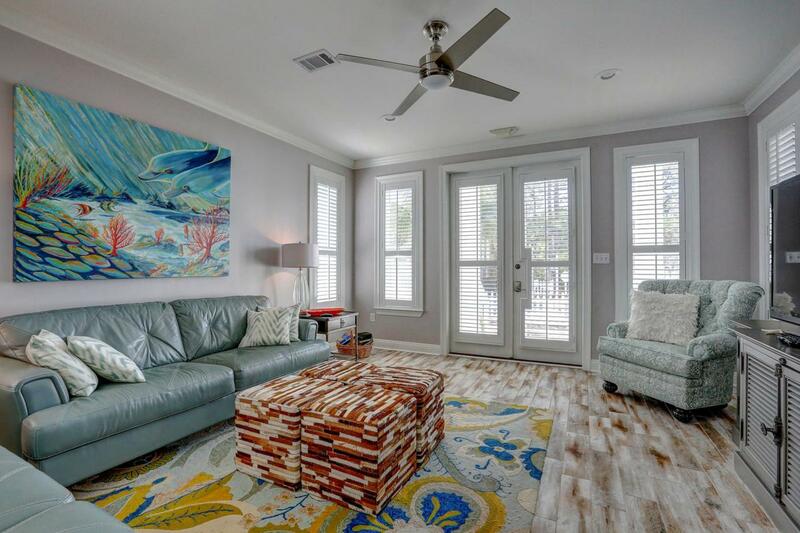 This comfortable beach home has so much to offer! 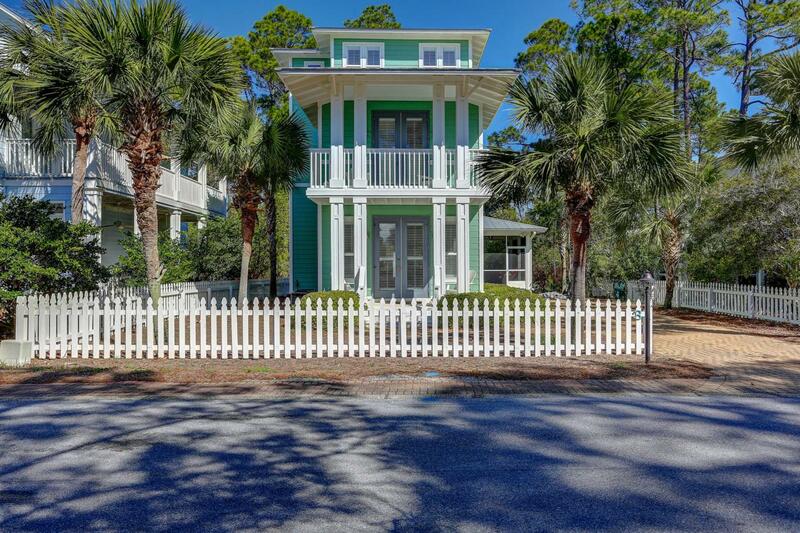 Located near entrance to neighborhood and approximately 900 feet from the beach, this home would make a great full-time home, 2nd home or vacation rental. Located in desirable Cassine Village, known for generous amenities and low HOA fees, home was recently renovated with quartz countertops, stainless steel appliances, refinished kitchen cabinets, downstairs flooring, quality furniture, plantation shutters & freshly painted interior and exterior with superior Sherwin Williams paint. 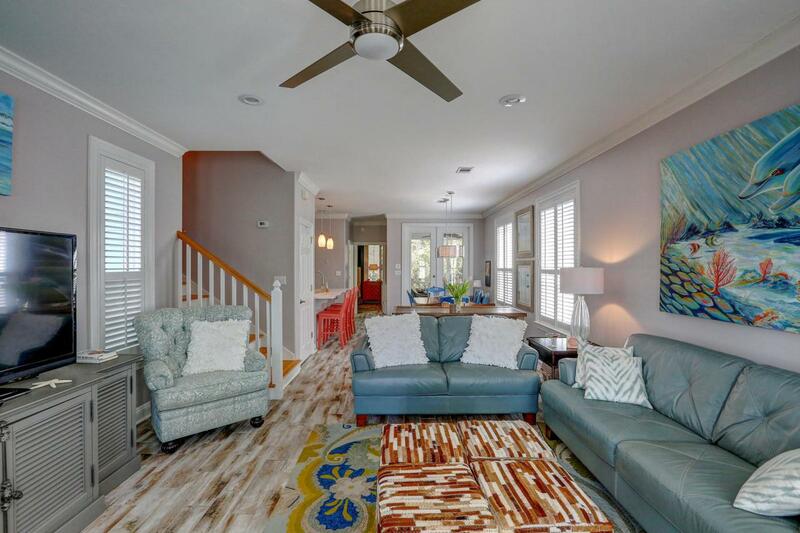 Large screened porch for entertaining and plenty of parking AND a 3rd floor sitting room with plenty of sunshine and a wet bar for your convenience! Sellers had their owninspection done to make sure this home is ready for the new owners. Offered furnished with a few exclusions. 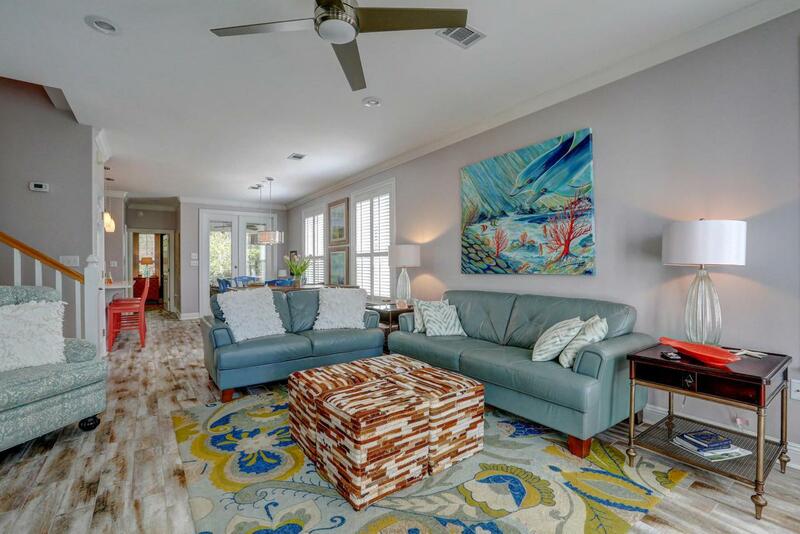 close to restaurants, shopping and access to walking trails from the neighborhood. Amenites include two pools, two tennis courts and picnic area overlooking the neighborhood lake. Make this home yours!